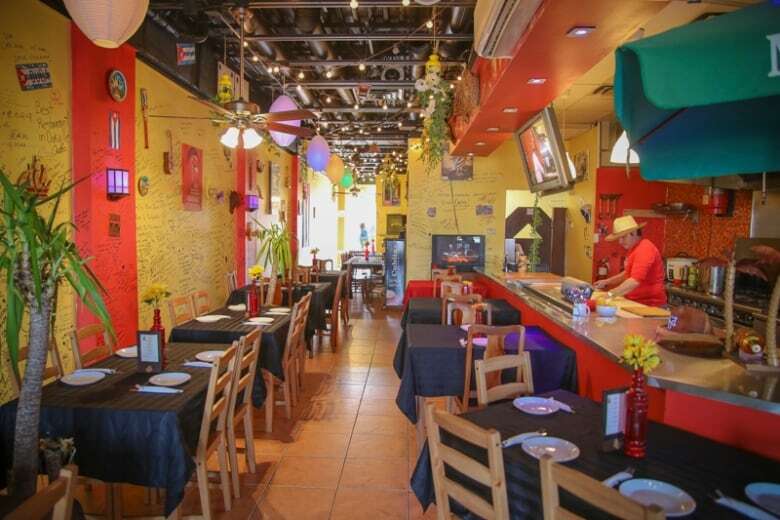 Cuba's Restaurant serves up traditional Cuban cuisine like plantains and ropa vieja. "If you've stayed at a resort in Cuba, you have not experienced the real Cuban food of my country." That's according to Dunier Pardo Yuvero, owner of Cuba's Restaurant in Oakville. 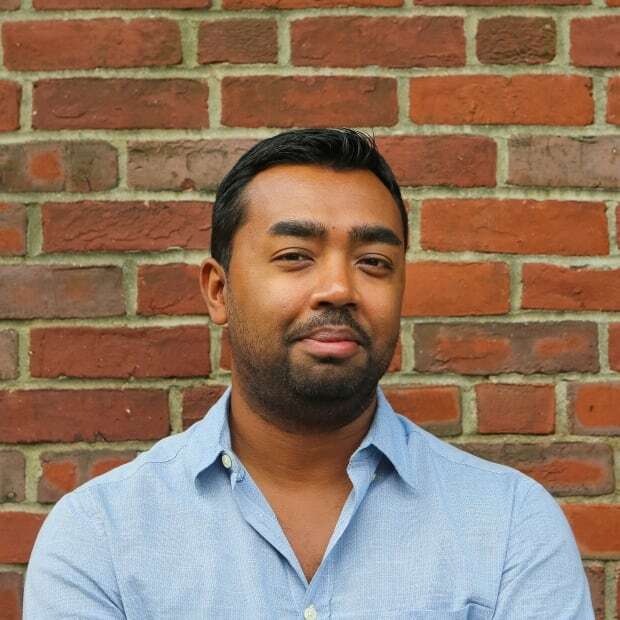 who is focused on encapsulating the food and cultural essence of Cuba at his eatery. It's where you're welcomed by a loud playlist of Cuban music from the cha-cha-chá, Afro-Cuban, or the rumba. There are at least a half dozen Cuban flags hanging in every corner of the restaurant. There's a long open kitchen at the centre where Pardo Yuvero, wearing a cowboy hat, is the sole cook for the 50-seat restaurant. Yuvero and his wife, Connie Cocchiara, own and run the place. During a recent visit, Yuvero suggested I try two yucca dishes. "I think the yucca you will have here is hard to find anywhere else. It is a very local dish," he said. Minutes later two bowls were placed in front of me. 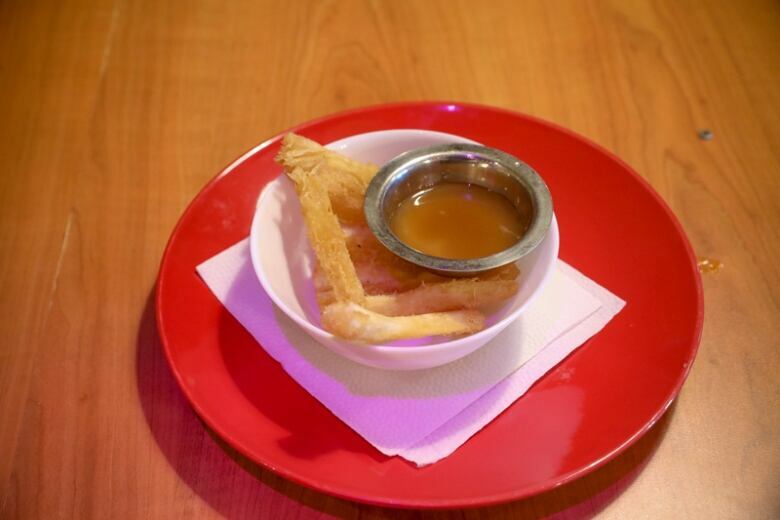 The first is fried yucca, presented like a bowl of fries which you can enjoy with house-made hot sauce or dip into moho sauce, a Cuban staple made with an assortment of citrus juices, cumin, cilantro and oregano. Yuvero brings in moho from Cuba on a regular basis. "I can make it here but it won't taste the same," he explained. 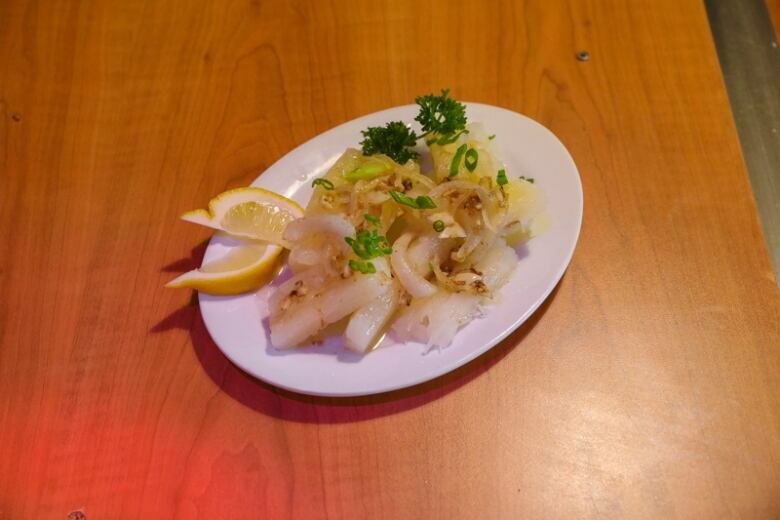 The second bowl has thick strips of yucca that are boiled for an hour and coated with a sauce made with lime juice, cumin, onion and garlic. The starchy yucca works like a sponge here, accenting the sour, pungent and earthy flavours in the sauce. Yuvero considers the yucca dishes sides, but I suggest you try them. They supplement the rest of Yuvero's menu, which is an ode to traditional Cuban home cooking. Yuvero hails from the Cuban province of Ciego de Avila. Chasing a career in cooking, he landed a job at one of the premier all-inclusive resorts in Cayo Coco. He spent a decade as a cook at the resort and describes his time there as an extended "crash course in international cuisine." He says the job allowed him to learn a range of skills and cooking techniques, which equipped him with the confidence to run a team of cooks. But, it wasn't all fruitful. "It hurt my heart every day to see tourists coming to Cuba and not eating Cuban food. There was nothing traditional about the food we prepared." There may be very few exceptions, but most all-inclusive resorts in Cuba have subpar standards when it comes to what goes on the menu. The buffet spreads are overcooked presentations of meat and seafood, soggy under-baked pizzas and fries that have been sitting under hot lamps for hours. If you're lucky, your resort may have a "Cuban night" where a section of the buffet is dedicated to a few local items. "But even on Cuban nights the food was not good. It was too bland," Yuvero explained. In 2000, he moved to Canada to further his career in cooking. He wasn't successful at first, but worked a number of jobs in the hotel and automotive industries to save for a down payment for a restaurant. "I came across this place in Oakville. At first I thought it was an odd location, but the open kitchen pulled me," Yuvero said. "We had a tough go at it in the beginning, but the local Mexican community really embraced us and have supported us throughout the years," Cocchiara said. While the Cuban population in the Toronto Area is centred around Kitchener and Vaughan, the Oakville-Niagara belt is home to Mexican migrant workers. 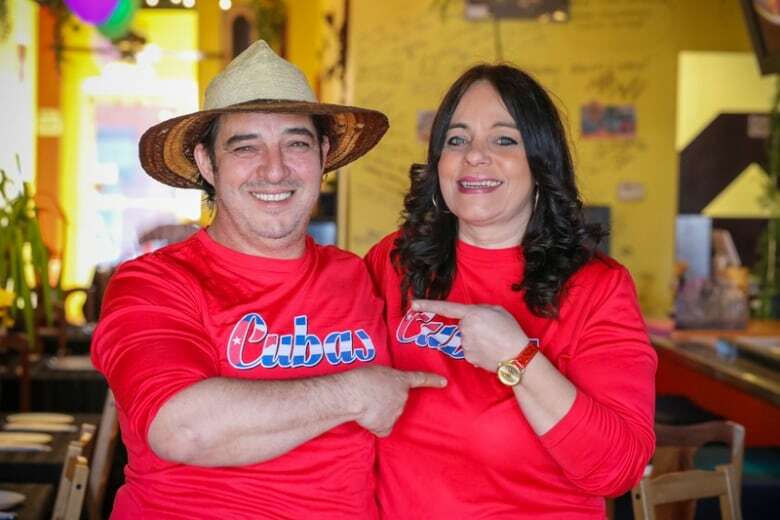 According to Yuvero, they were the first to discover Cuba's Restaurant and help spread the word. Slowly Cubans started visiting from as far away as Buffalo. The open kitchen is a big draw. "He cooks and I am the host," Cocchiara explained. Pardo Yuvero is front and centre as Cuba's maestro, slinging bowls of bean soup and plates of ropa vieja, one of Cuba's signature dishes. Beef is boiled and then shredded before it's cooked with cumin and vegetables and finished with red wine. Pardo Yuvero serves it with a mound of rice and beans. He finishes the plate with thick slices of deep-fried plantain that is so ripe its texture is custard-like. 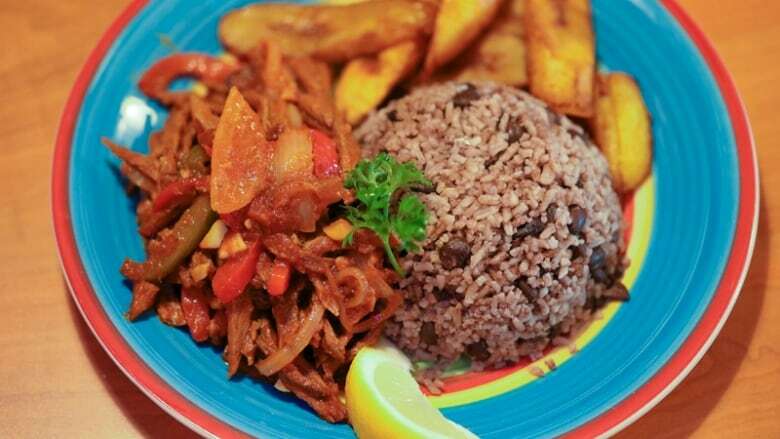 If you're visiting Cuba's Restaurant, the ropa vieja is a must-have. If you're seeking the full Cuban experience, Pardo Yuvero says you should go during the weekend for dinner. 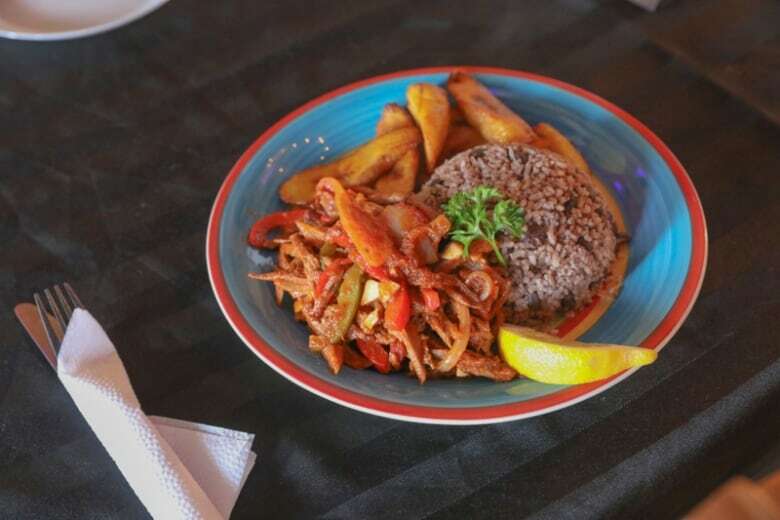 This is traditional ropa vieja plated at Cuba's restaurant. It includes boiled beef served with rice and beans and deep fried plantain. "It becomes a party in here. People get up and start dancing, and keep making food until people stop eating"